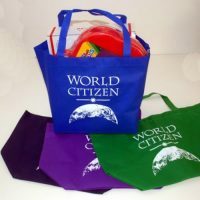 Looking for something low-cost to give to all of the members of your organization, or to visitors to your information table? 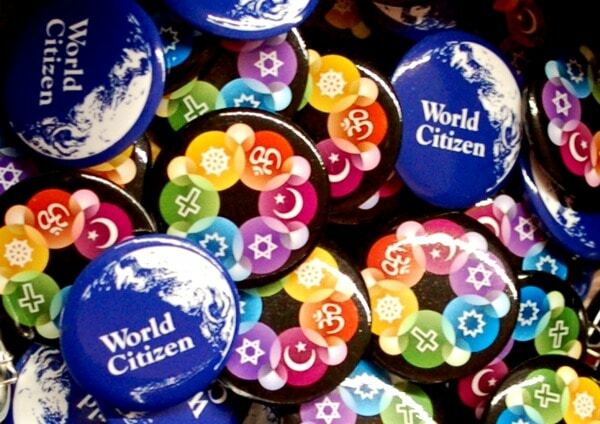 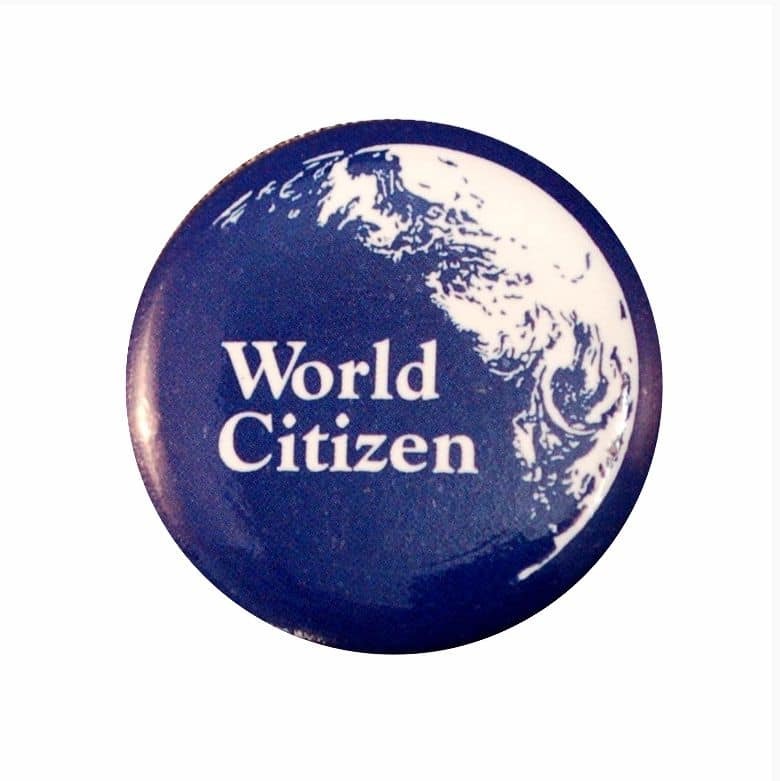 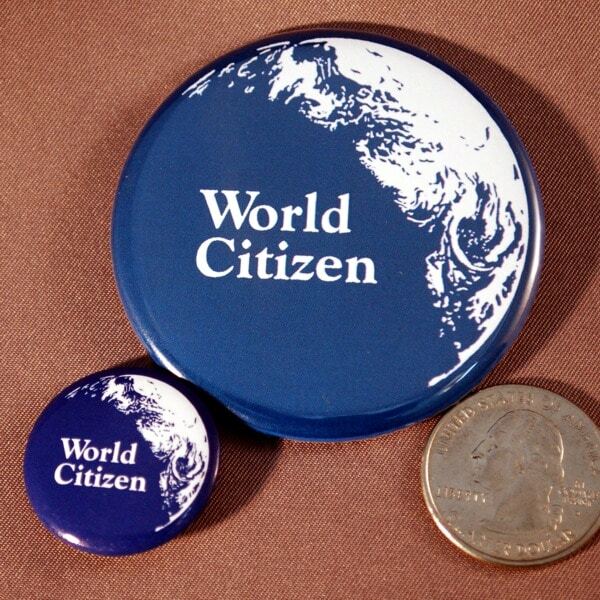 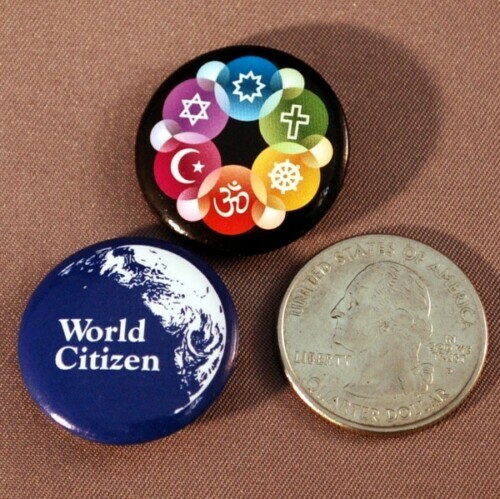 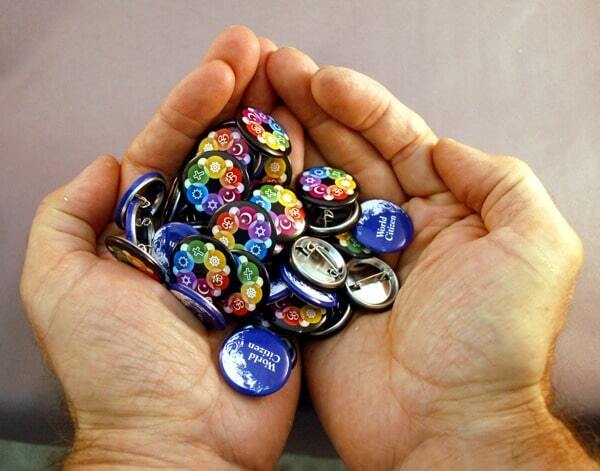 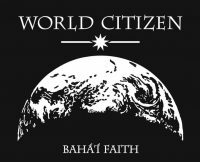 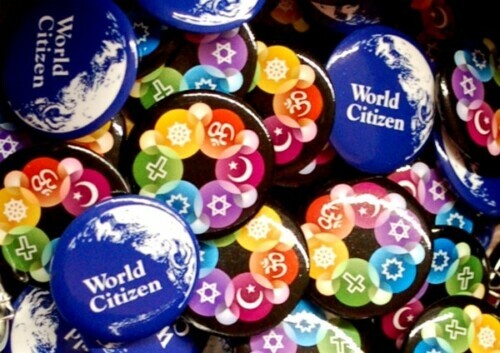 These mini versions of our popular World Citizen Buttons are less than half the size and only 1/3 the cost of our regular buttons, but they still carry a planet-sized message. 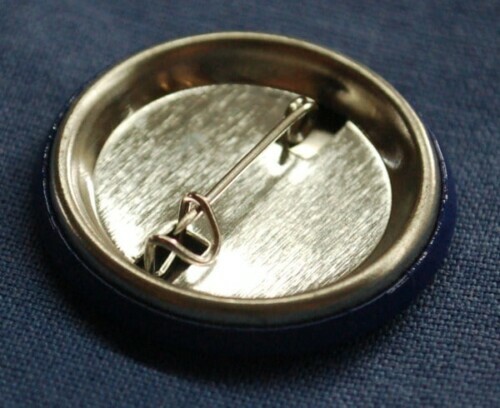 1″ (2.5cm) in diameter, with a safety pin back that you can attach to your shirt, jacket, hat, purse or laptop bag.